If you’ve ever been called “too” something—too much, too ambitious, too emotional, whatever—you know it can be a gutting experience. The insult is apparently so common, women told Olay, they’re tired of hearing it. 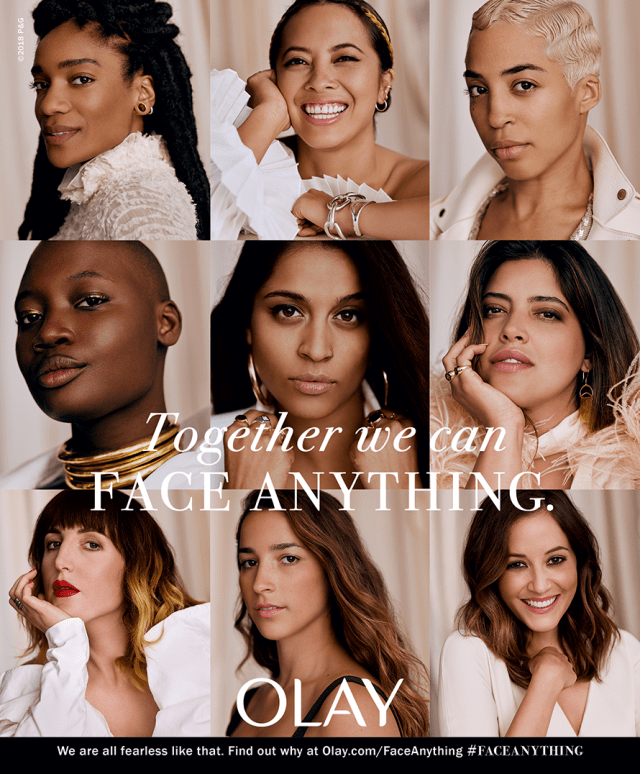 So instead of ignoring the “too” question, Olay decided to cross it out in the creative of its new campaign from creative shop Badger & Winters, in essence de-emphasizing the “too” and encouraging women to be themselves. The work features nine women, including comedian Lilly Singh, gymnast and Olympian Aly Raisman, influencer and cancer survivor Mama Cax, sportcaster Kay Adams, model and body positivity activist Denise Bidot, model and diversity advocate Jillian Mercado, Refinery29 co-founder and creative director Piera Gelardi, chef Angela Dimayuga and filmmaker Elyse Fox. Diepenbrock said the campaign, which isn’t as product-centric as Olay’s typical work, is part of Olay’s evolving communications approach. 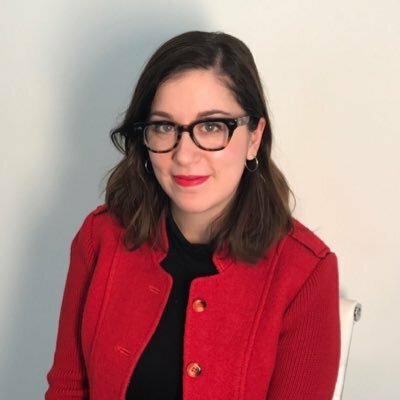 While the work includes the typical video, print, out-of-home and digital aspects, it also includes a 28-day skin challenge, a 10-page spread in Vogue’s September issue featuring the nine women in the campaign and a makeup free New York Fashion Week show with Bidot, Cax, Raisman, Singh, Adams and 10 influencers participating in the 28-day skin challenge.